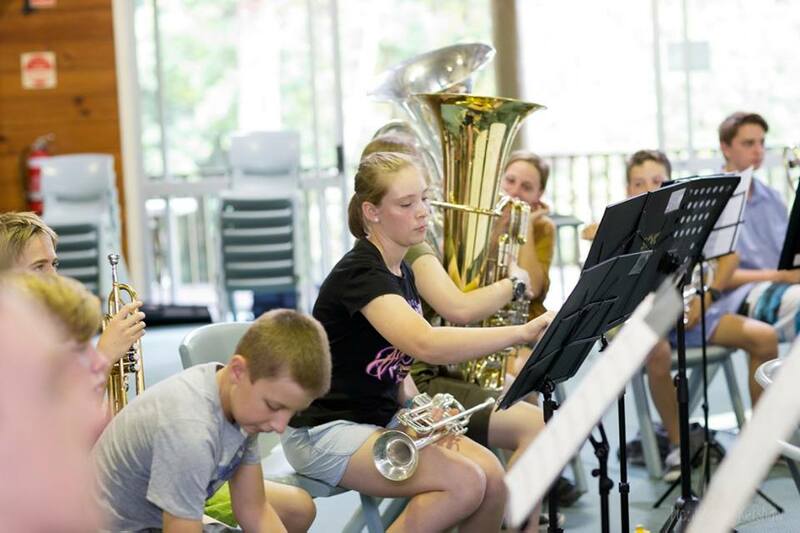 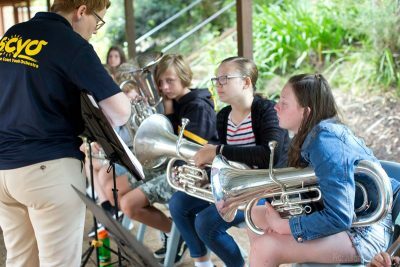 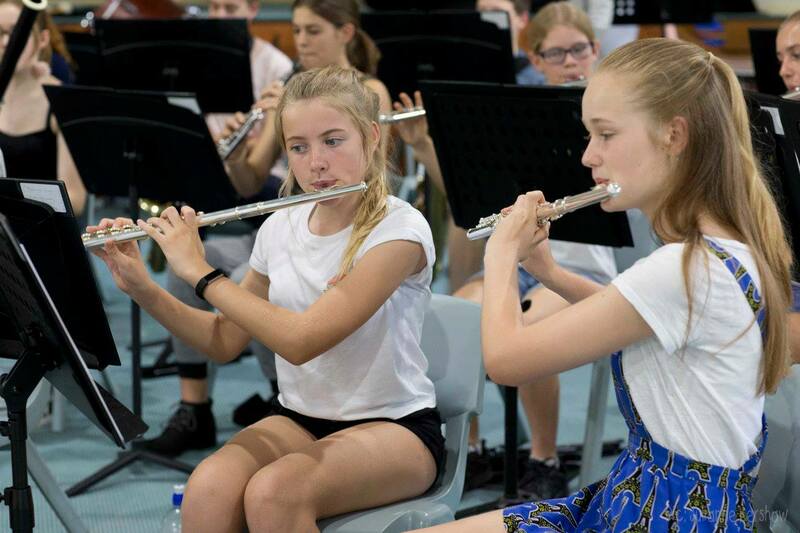 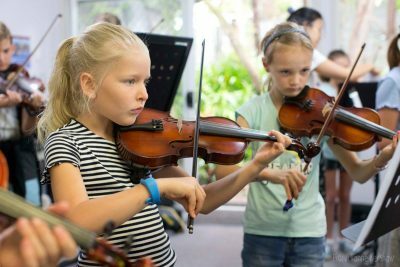 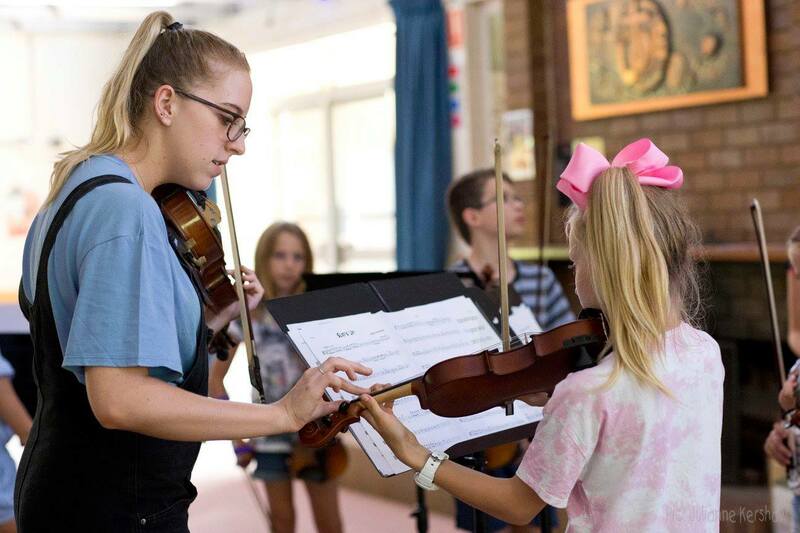 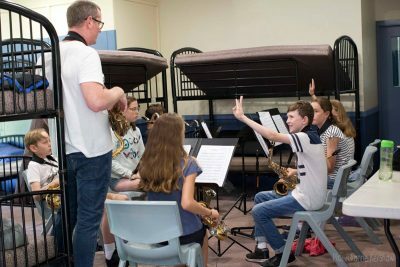 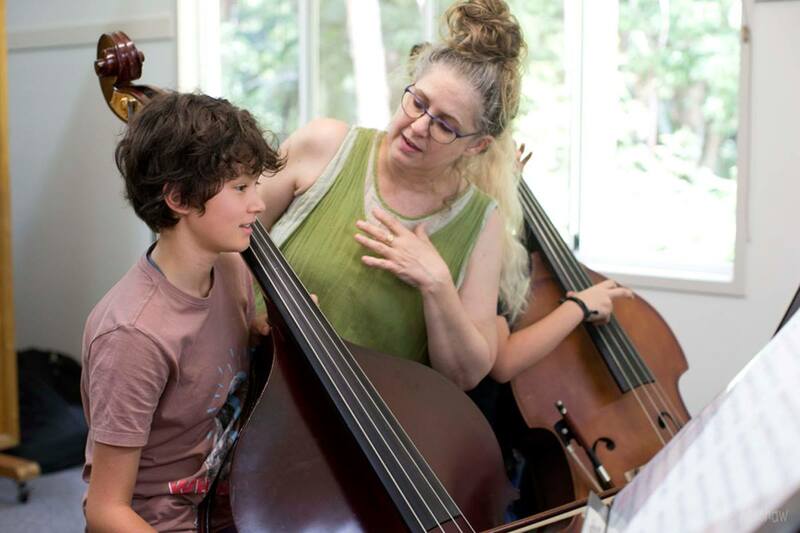 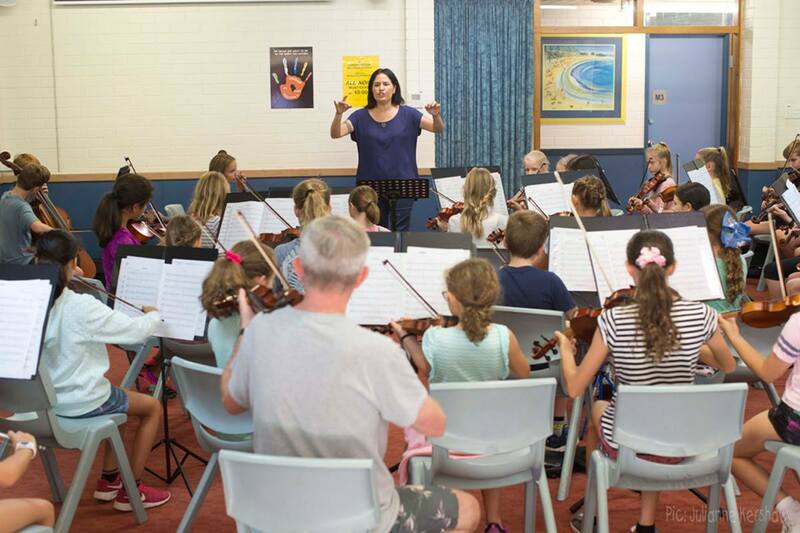 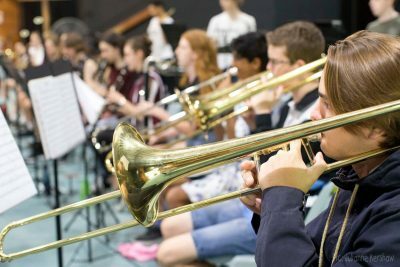 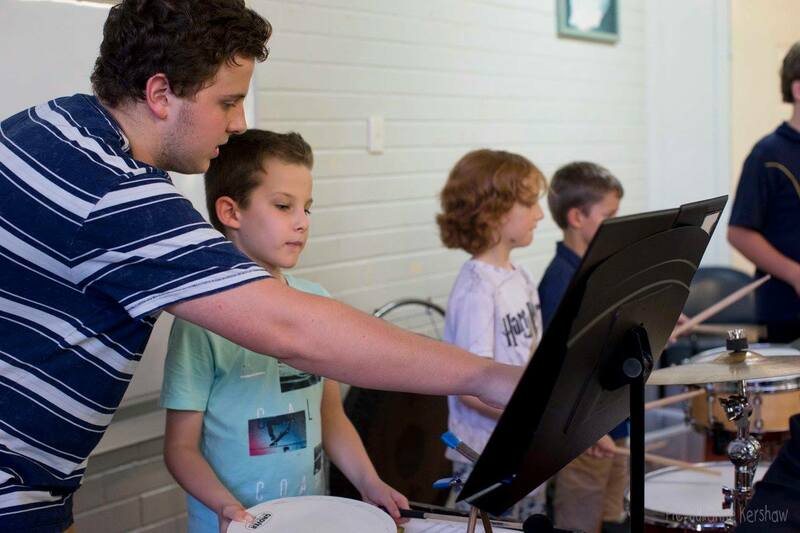 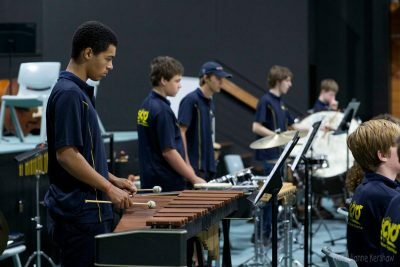 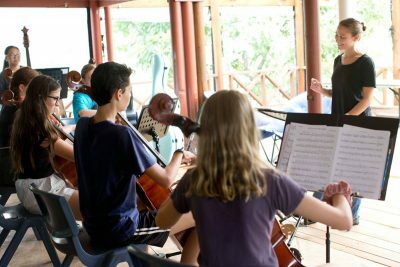 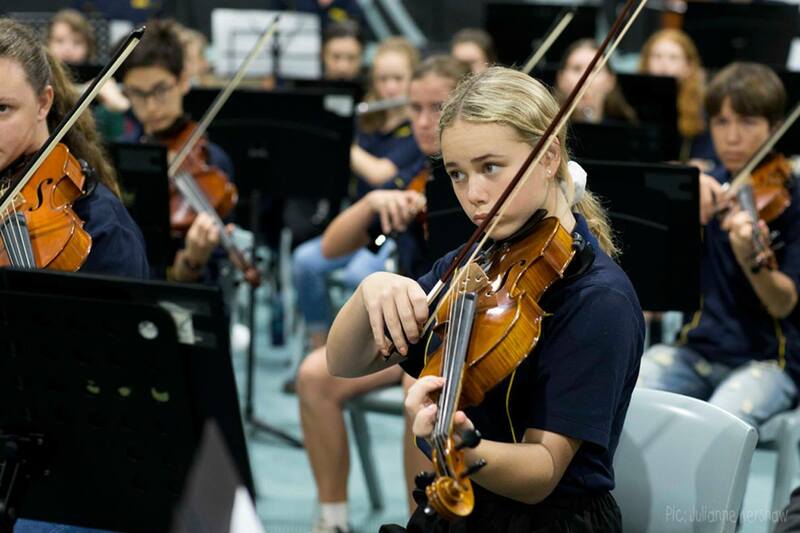 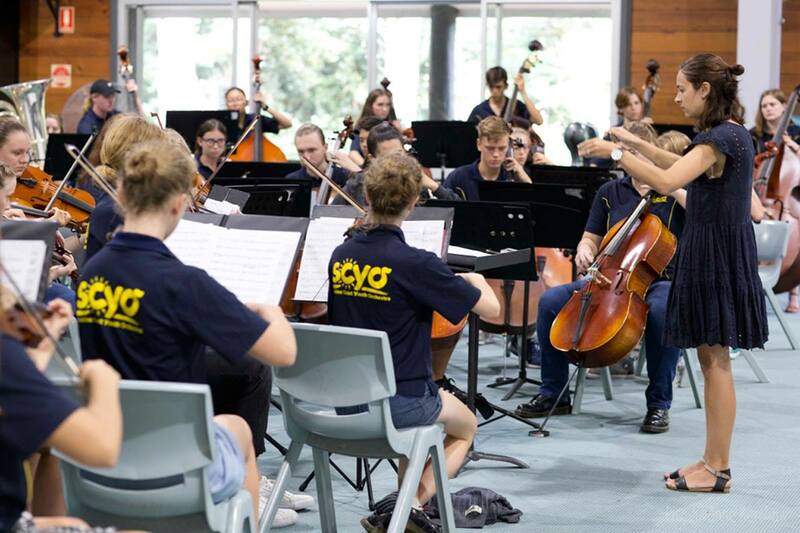 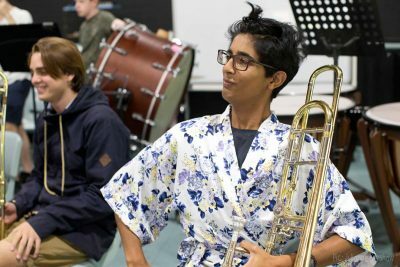 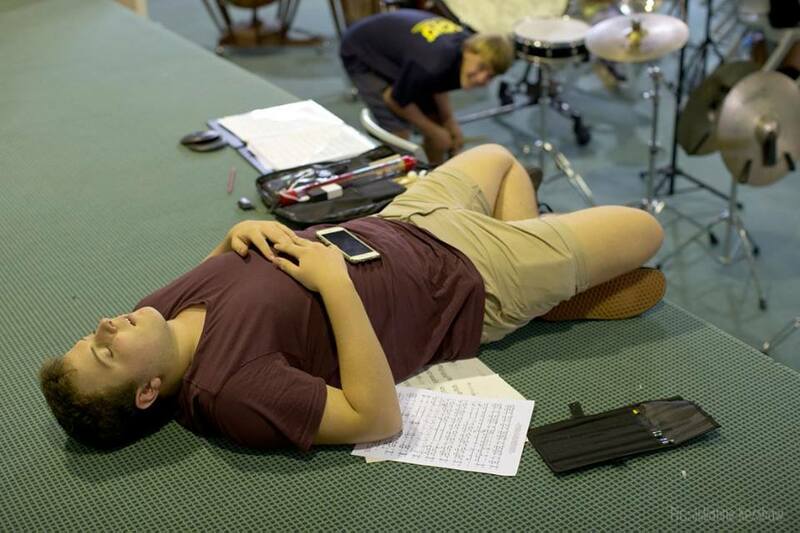 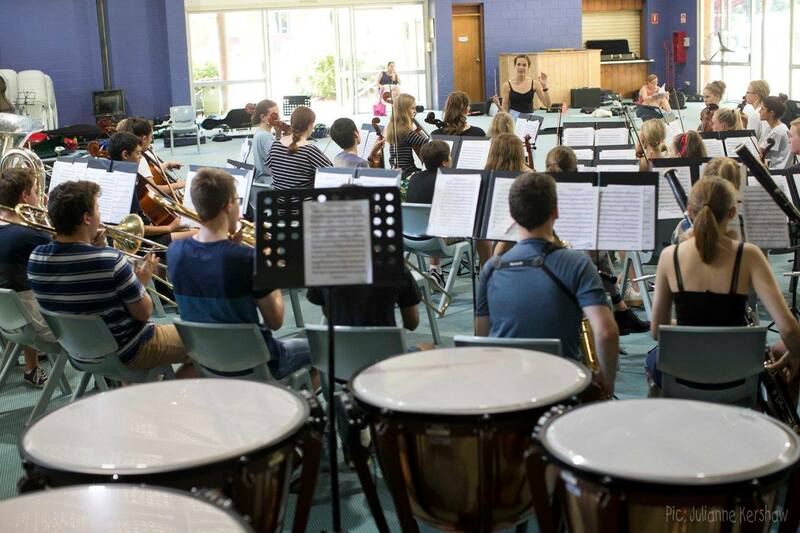 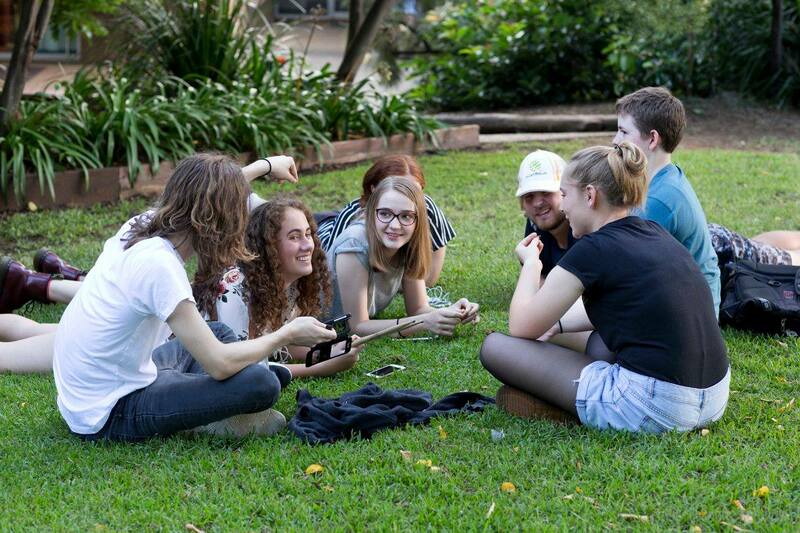 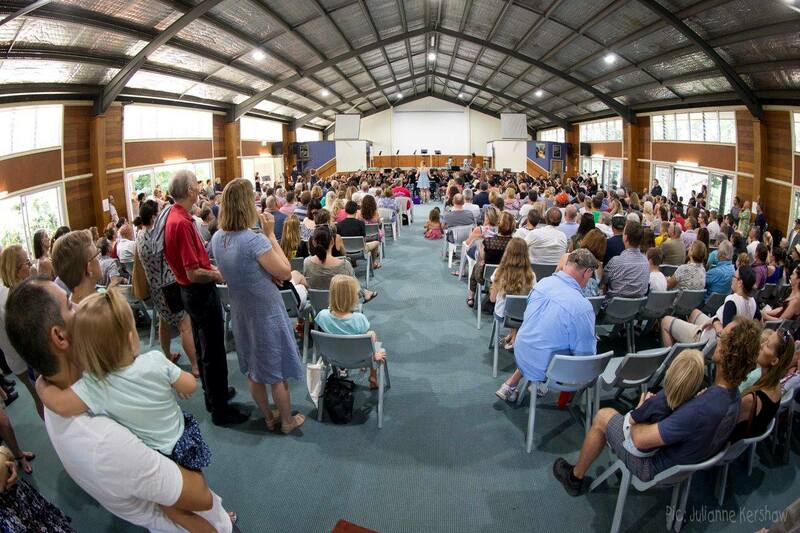 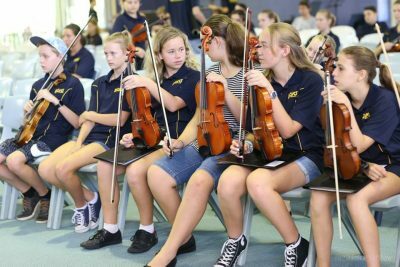 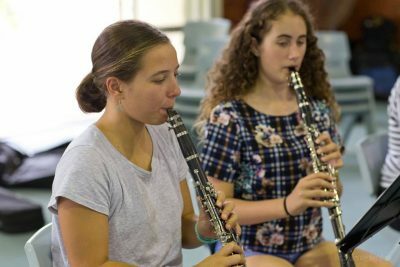 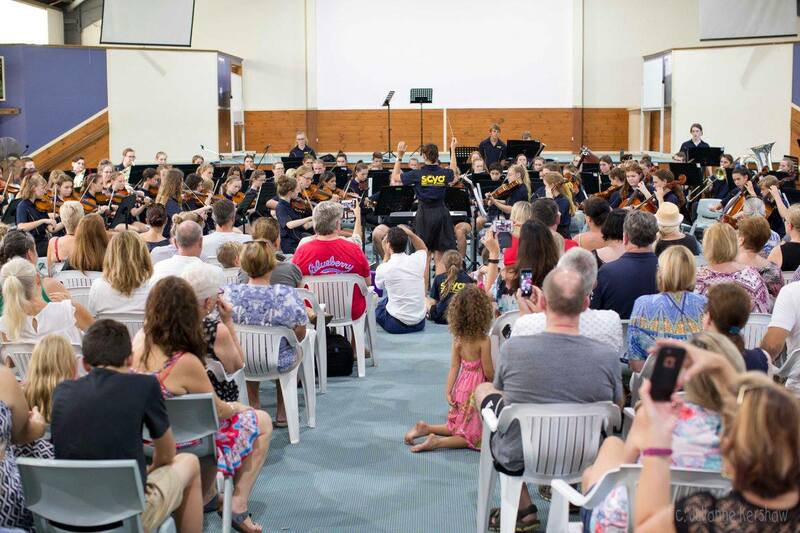 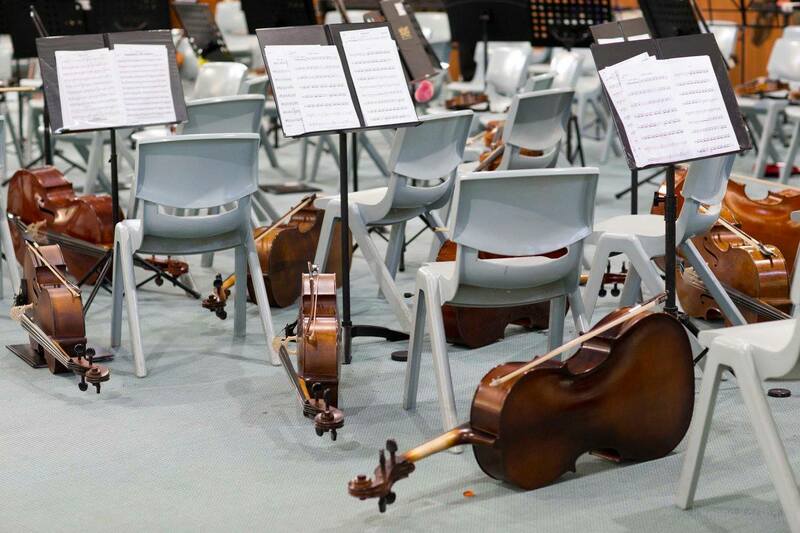 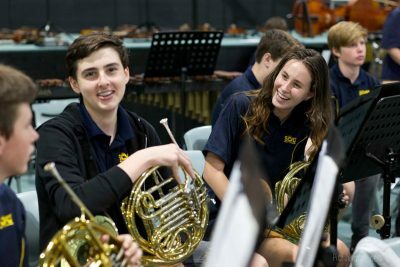 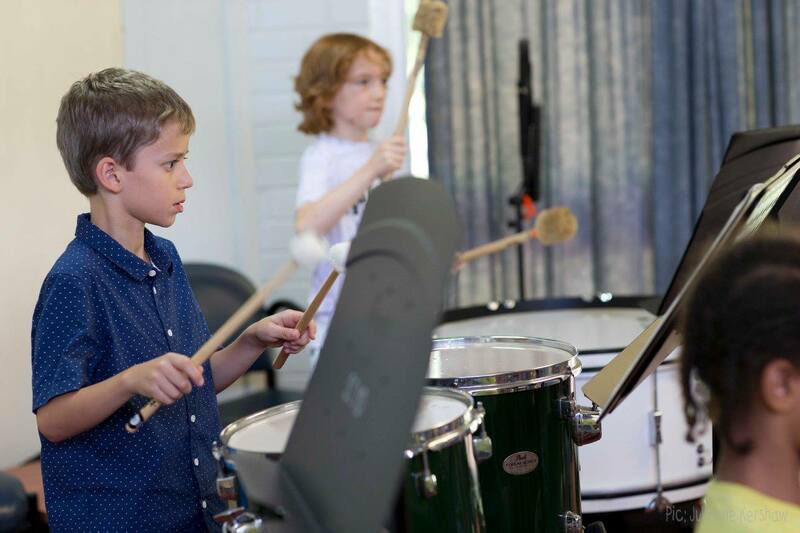 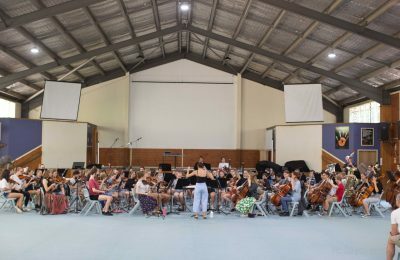 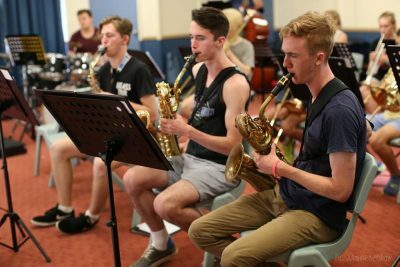 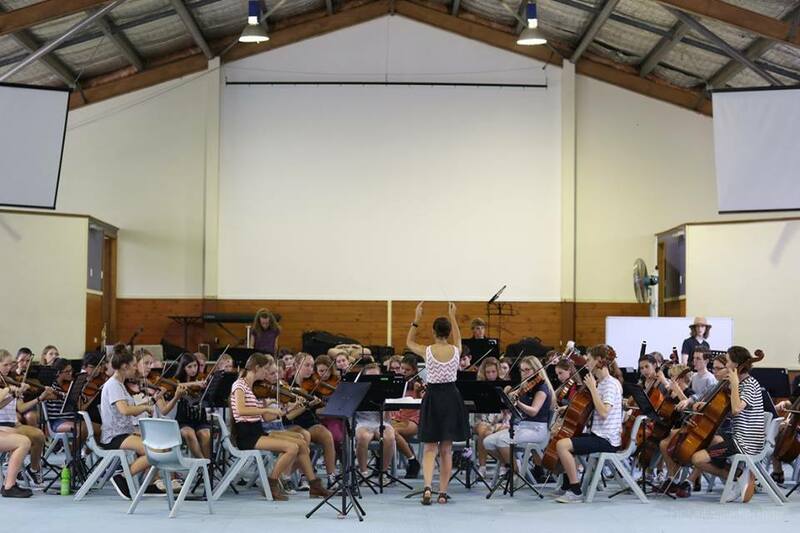 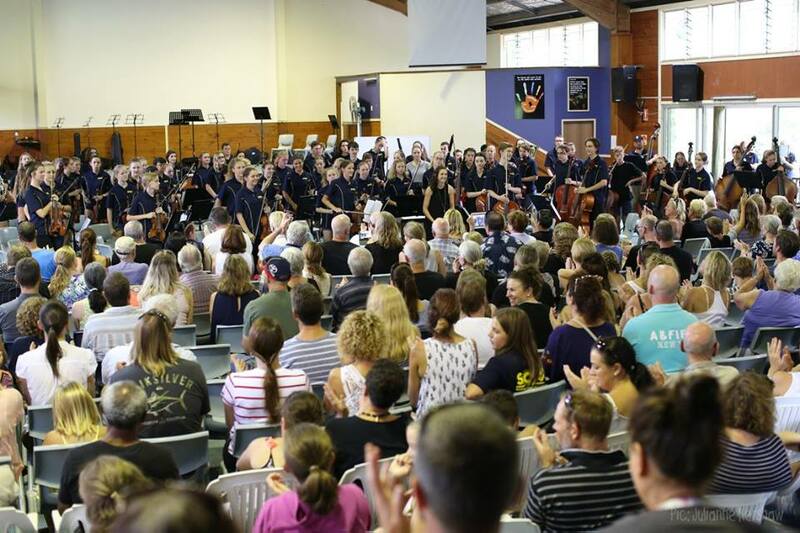 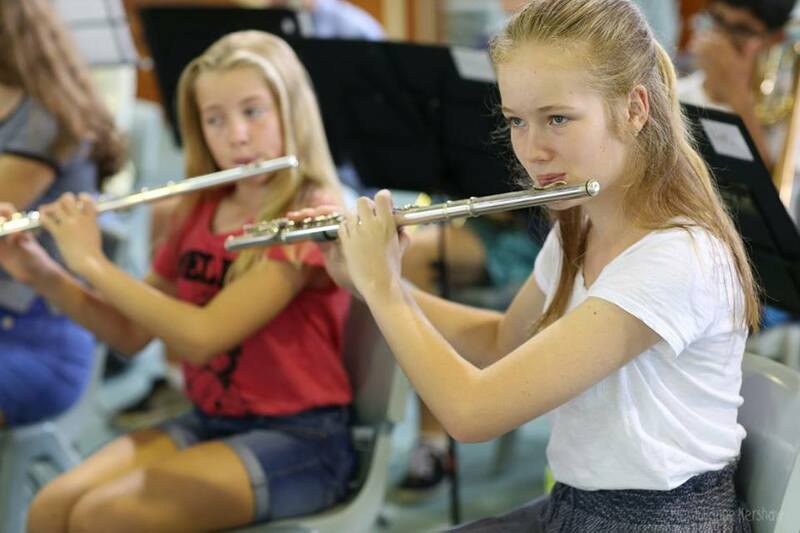 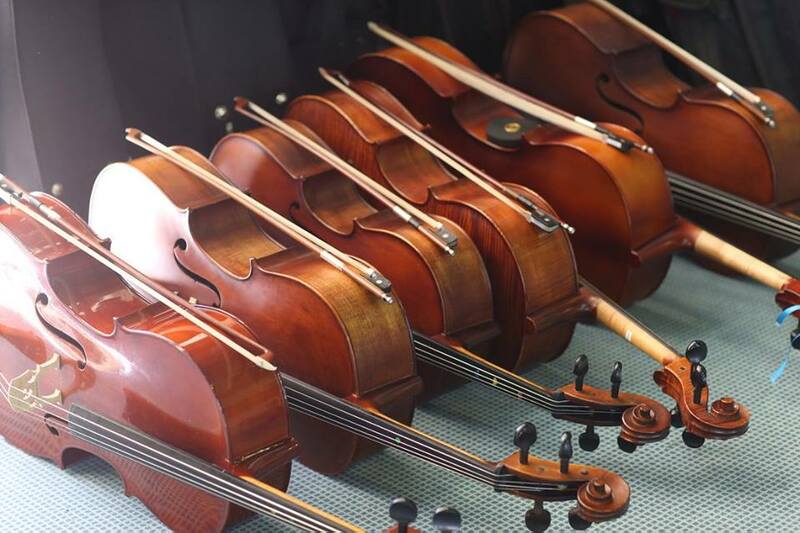 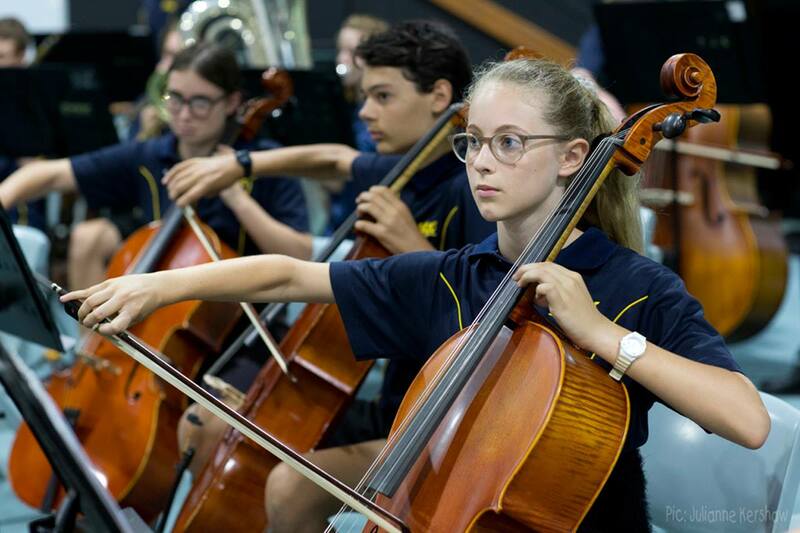 Over 200 musicians plus parent volunteers and conductors gathered at Mapleton for an intensive weekend of music. 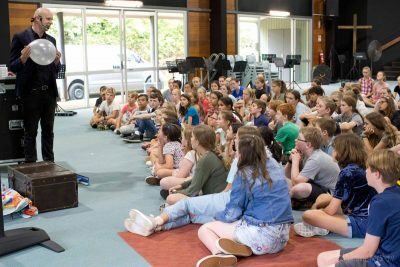 Amidst rehearsals, yummy food and games, we were also joined by magician Nick Britt who levitated, dissected and ultimately impressed our young musicians. 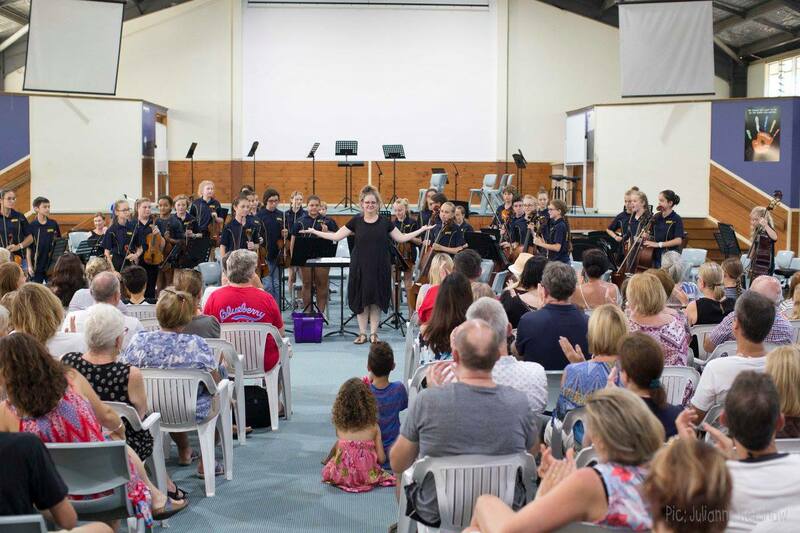 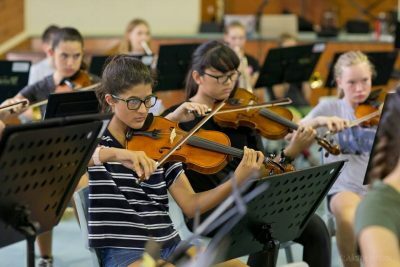 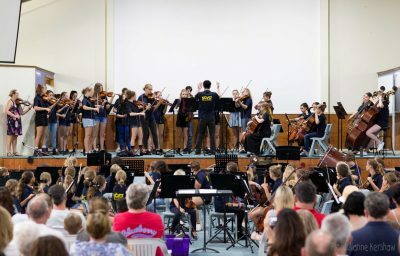 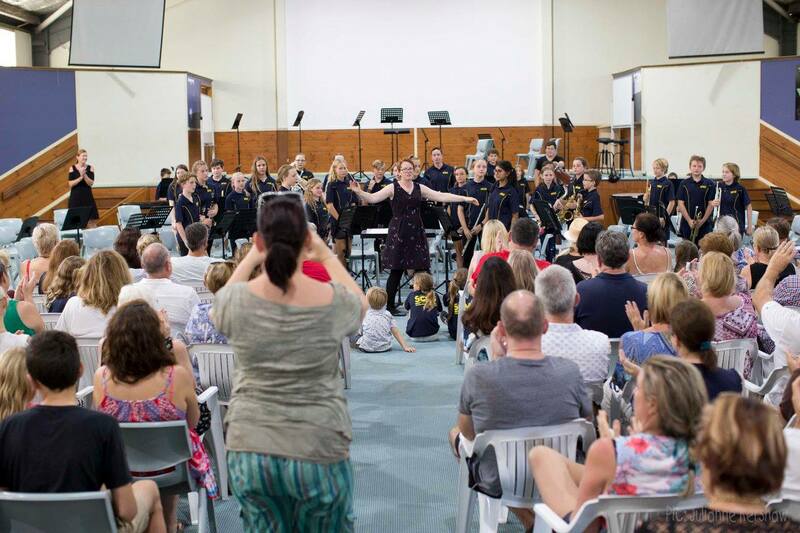 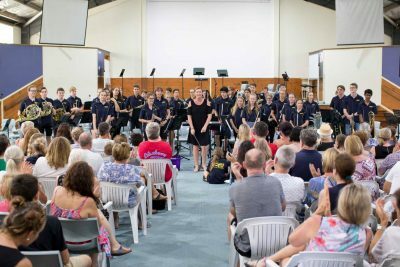 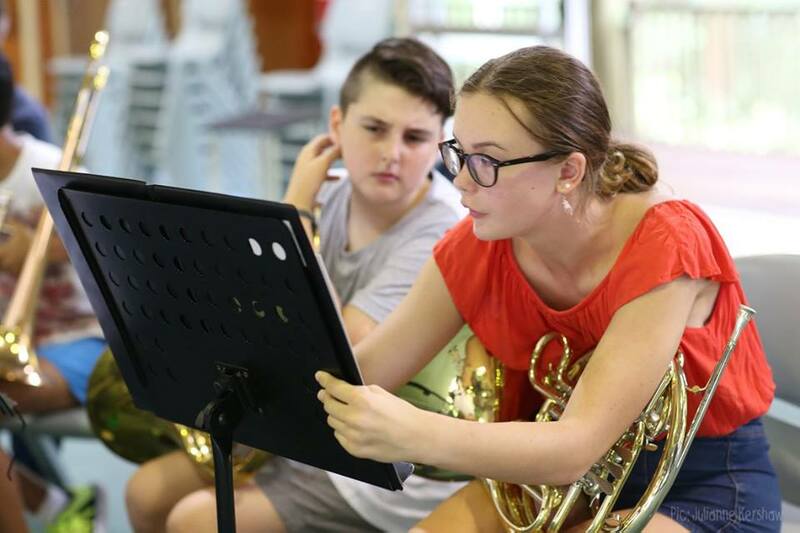 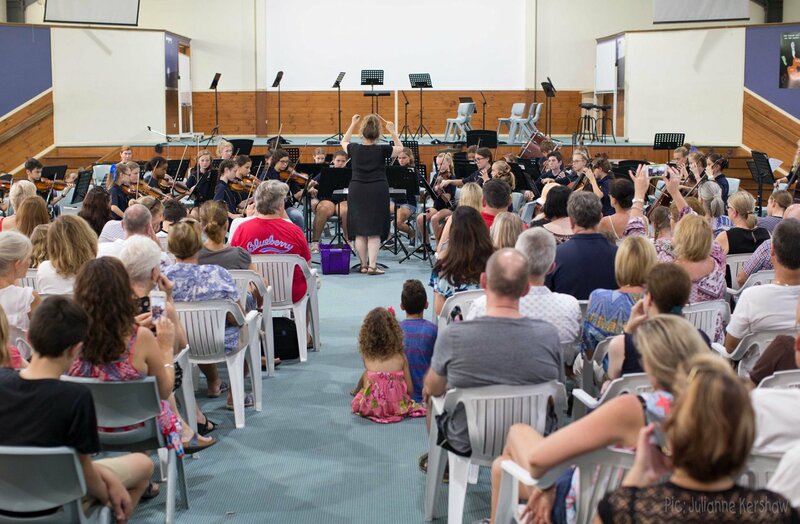 All 6 ensembles presented in the camp showcase concert for parents and were greeted with enthusiastic applause for such achievement early on in the year! 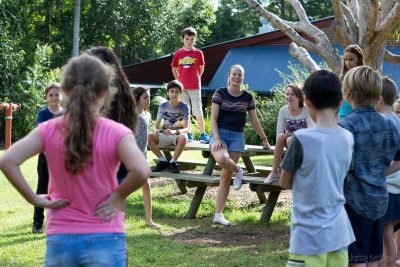 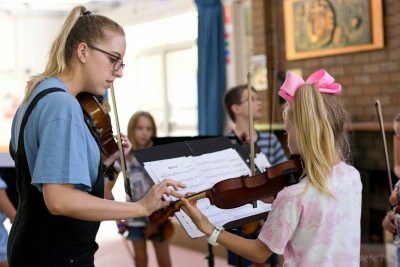 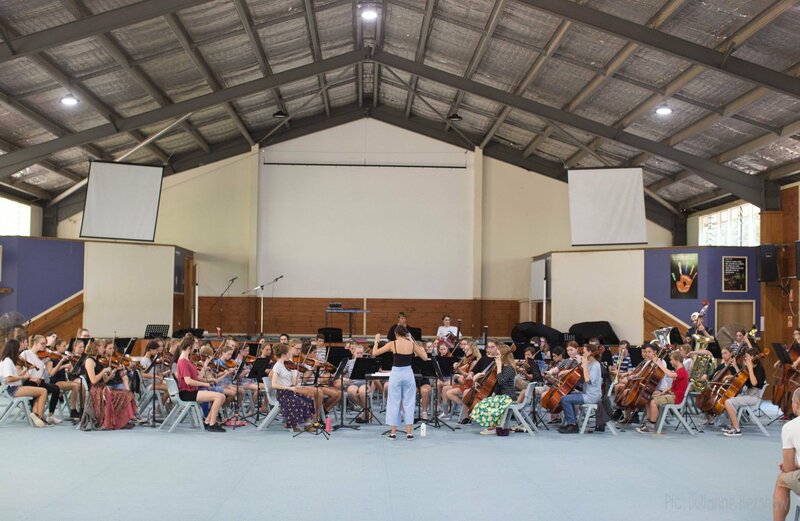 Mapleton camp once again created the multitude of spaces required for our 7 ensembles to work independently at getting a great start to the year. SCYO always likes to take the opportunity to provide input from successful people in the music industry – and this year was no exception. 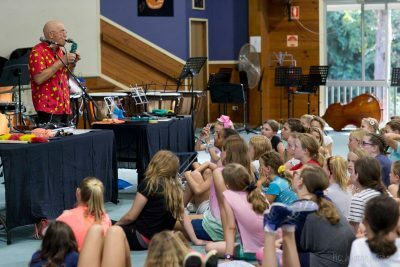 Linsey Pollak (educator, musician, recording artist, who can make an instrument out of anything from carrots to rubber gloves) came in to entertain and educate. 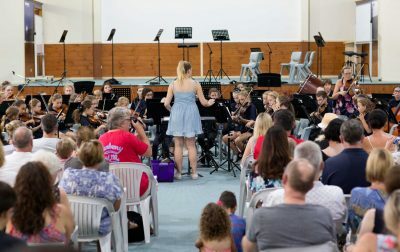 Over 200 musicians plus parent volunteers and conductors once again had a great time at Mapleton. 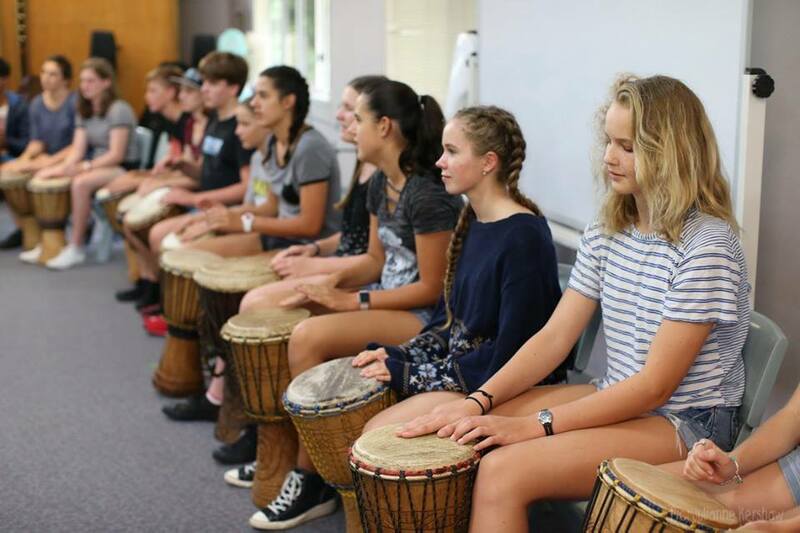 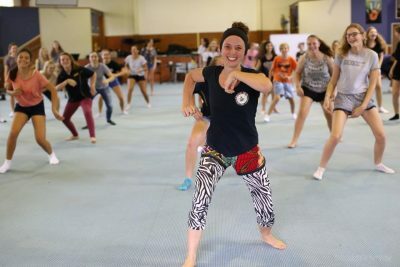 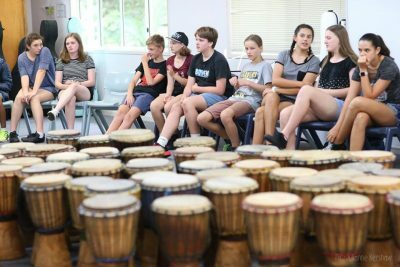 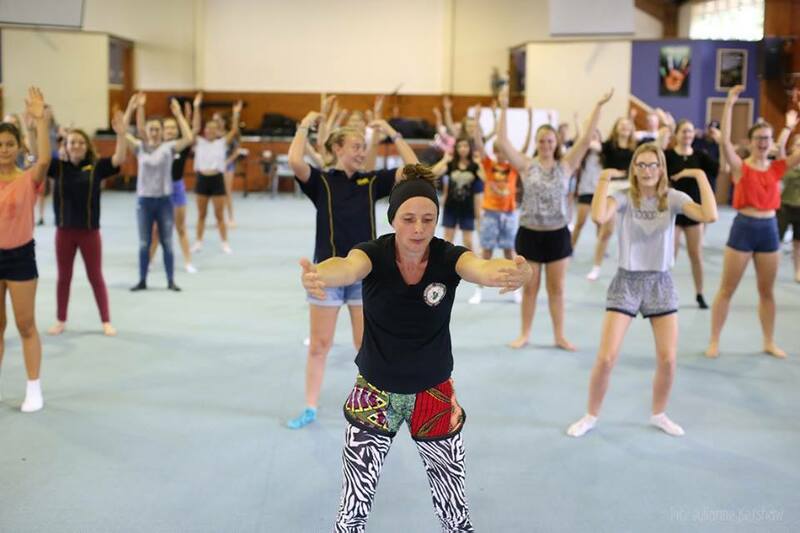 The invited educators this year were Rhythm Culture from Palmwoods, who did a great high energy African Dance routine and drumming workshops with all the musicians. 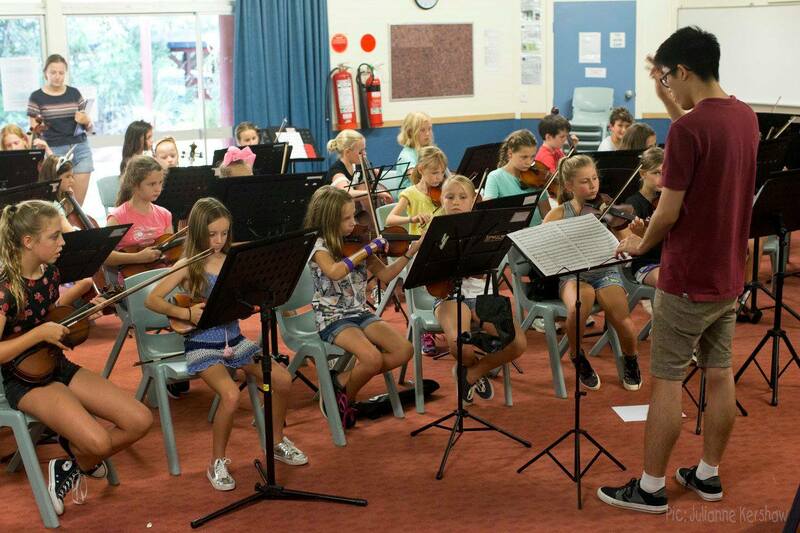 Bec, Nathaniel and the rest of the team did a great job getting the musicians moving to a new beat! 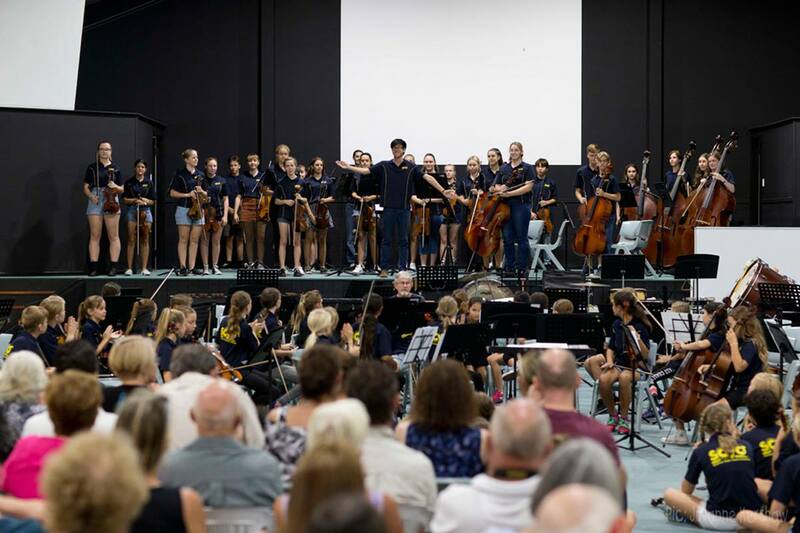 The camp culminated with the traditional parent performance by all the ensembles – another great showcase!